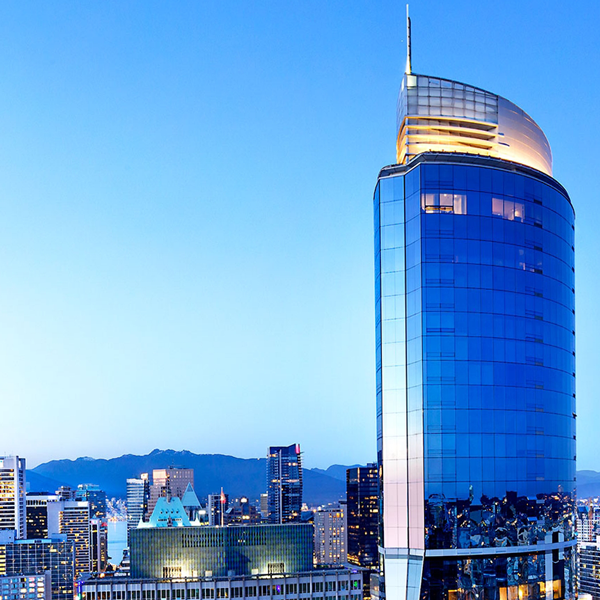 The conference—and all activities unless otherwise noted—will be held at the Sheraton Vancouver Wall Centre Hotel. The USENIX guest room block at the Sheraton Vancouver Wall Centre has sold out at a record-early date, despite our having increased it due to demand. Note that due to high demand in Vancouver during the conference dates, we are unable to offer an additional room block at other hotels. We urge you to book your room at any available hotel as soon as possible. USENIX is also partnering with ConferenceShare to facilitate room sharing for USENIX Security '17. You can sign up for free to find attendees with whom you can share a hotel room, Airbnb, taxi, etc. Have some time to explore before or after the conference? Check out Tourism Vancouver for recommendations and information. See detailed advice from Tourism Vancouver about visiting Canada.